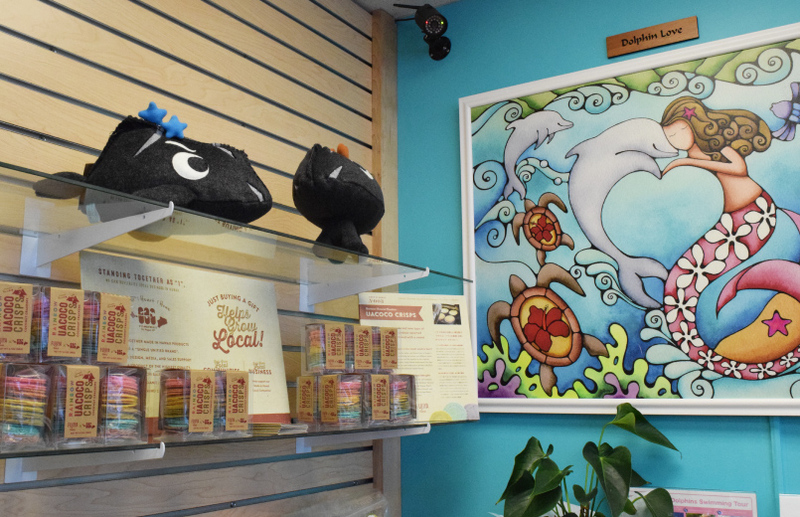 01 Nov News Release #65 – We’re also at the specialty store “Treasures and You” in Waikiki! 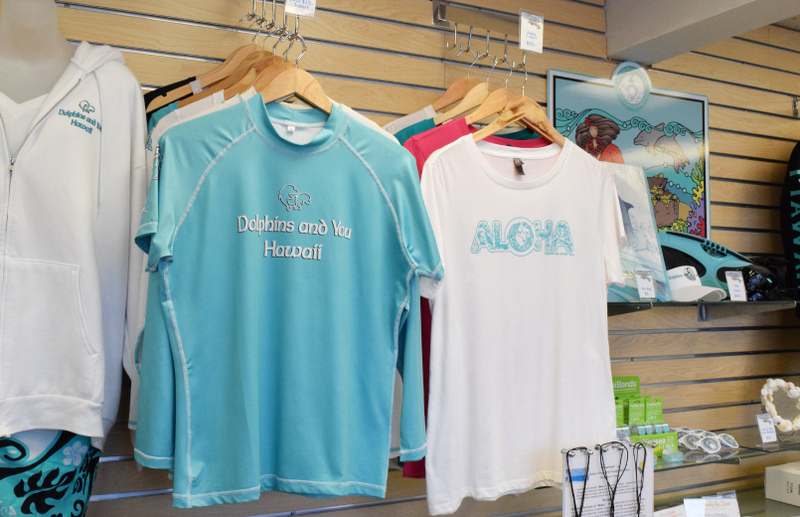 Popular swimming with dolphins tour company ‘Dolphin and You’ opened a specialty store! Treasures and You is a popular shop with original Dolphin and You goods. 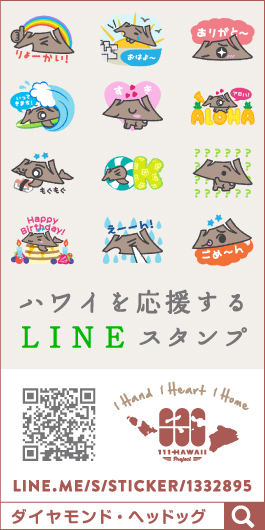 Now 111-HAWAII PROJECT products are available there! Dolphins and You, a popular company offering swimming with wild dolphins tours, opened a new specialty store called “Treasures and You”, which is located on the 4th floor of the building (Gyu-Kaku is on the 1st floor) across from T Galleria by DFS in Waikiki and sells Dolphins and You original goods, such as logo T-shirts, rash guards, etc. Treasures and You agrees with the concept of the 111-HAWAII PROJECT and joined us as a vendor. 111-HAWAII PROJECT products are sold there. 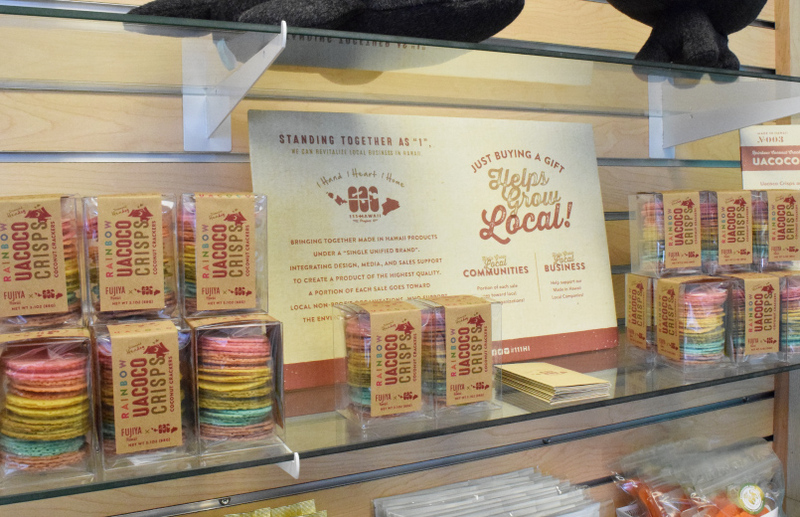 Made in Hawaii snack UACOCO is the perfect little gift for everybody! Made in Hawaii UACOCO is rainbow color coconut crisps that symbolizes Hawaii. The name of UACOCO is combination of “Uakoko”(Hawaiian for soft rainbow), and “Coconut”. Colorful and cute! It’s a popular souvenir. Want many people to know beautiful Hawaii, the real Hawaii! “We agreed with the concept of 111-Hawaii Project, that is the project to revitalize Hawaii. We at ‘Dolphin and You’ are also working to leave Hawaiian nature as it is for the next generation. 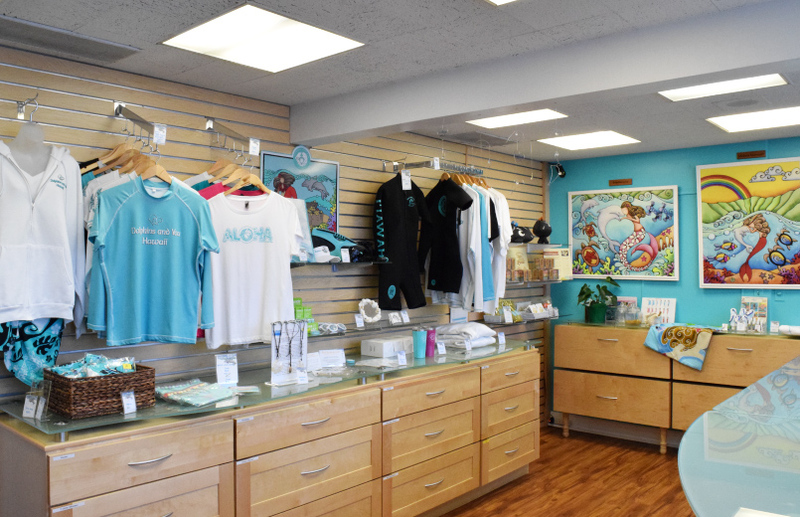 We opened the store ‘Treasures and You’ aiming to be a bridge to get to know beautiful Hawaii, the real Hawaii“, said marketing manager Yui Solomon. Let’s buy 111- HAWAII PROJECT product and support Hawaii! An officially endorsed project by Hawaii Tourism Japan, 111-HAWAII PROJECT. Portions of all sales will be donated to local non-profit organizations who will help lead the positive ecological growth of our Hawaii. When you cannot decide what to buy for souvenirs, let’s buy 111-Hawaii Project goods and support Hawaii!